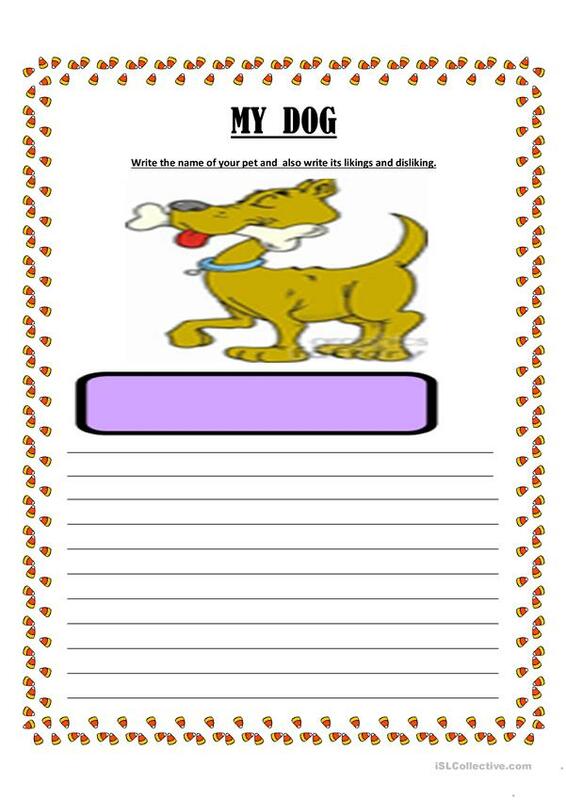 THE STUDENTS WILL BE ABLE TO WRITE ABOUT THEIR PET DOG. The above downloadable teaching material is intended for kindergartners and nursery school students and students with special educational needs, learning difficulties, e.g. dyslexia at Beginner (pre-A1) level. 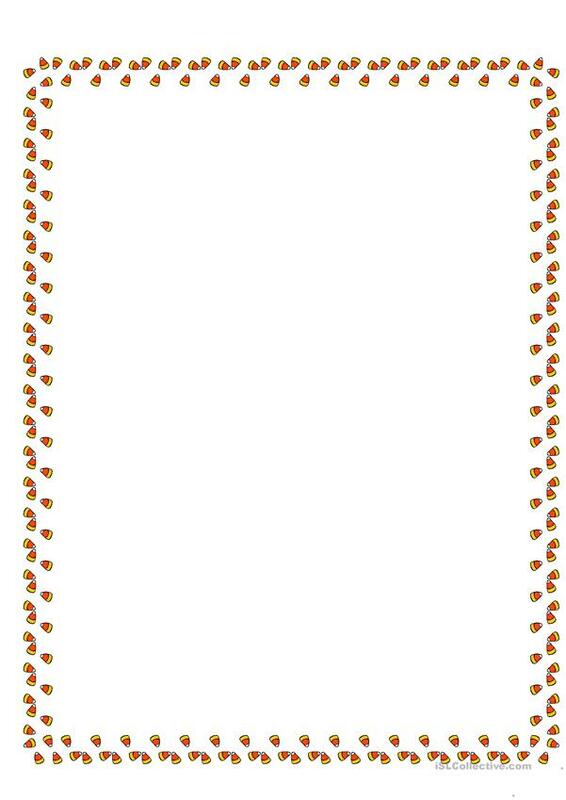 It is a useful material for practising Adjectives in English, and can be used for honing your learners' Spelling and Writing skills. It focuses on the topic and words of Animals.